Seasoned indirect Tax Partner. Serving clients in Amsterdam and beyond. Litigator. Husband. Father of four boys. Chess player. Runner. Helping clients navigate global trade. 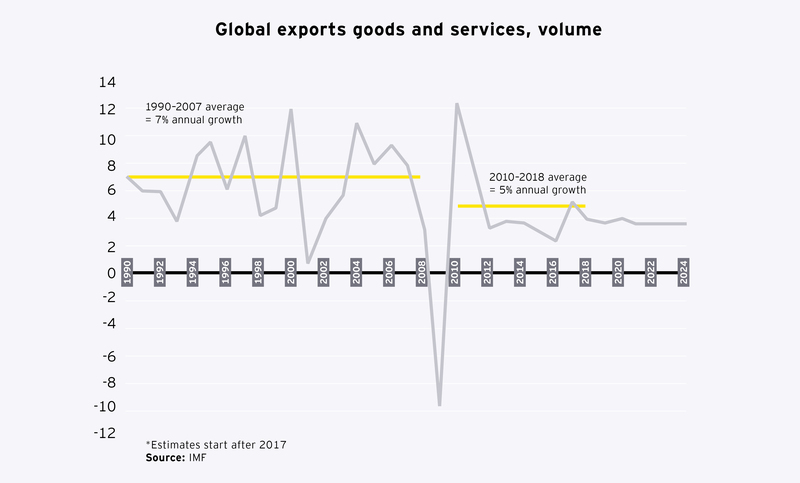 Globalization and interconnectedness mean political uncertainty poses a greater threat to the global economy – with US trade policy increasingly significant. 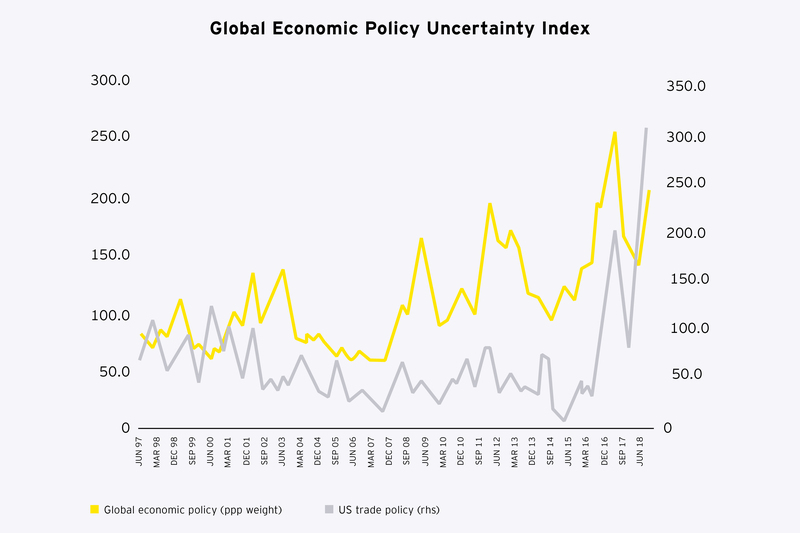 Global economic policy uncertainty has increased sharply since the start of the year. The Global Economic Policy Uncertainty index tracks coverage of policy uncertainty in the national press across 20 countries. It’s a measure that tends to spike at times of global political or economic unrest. and rising protectionism have led to a sharp rise in the index, which currently lies well above its long-term average. One of the main drivers of current rising levels of economic policy uncertainty has been changing trade policy in the US, as illustrated by the subindex of US trade policy uncertainty, which is currently at a near-record peak. The Global Economic Policy Uncertainty index is a news-based measure of economic and policy uncertainty across 20 countries. The index tends to spike around times of global geopolitical or financial unrest. The US trade policy index is a subindex based solely on US news data, and rises as US coverage of trade issues increases. This is significant because rising policy uncertainty can act as a drag on growth by deterring private investment and raising the possibility of slower reform or significant change to government policy objectives. Rising trade tensions and policy uncertainty could also make markets reassess fundamentals and risks, affecting financial markets and asset prices. For example, recent policy uncertainty in Turkey has had a material impact on its economy, while many economists have downgraded growth forecasts for economies that trade extensively with the US. Such uncertainty has implications for tax and finance functions. 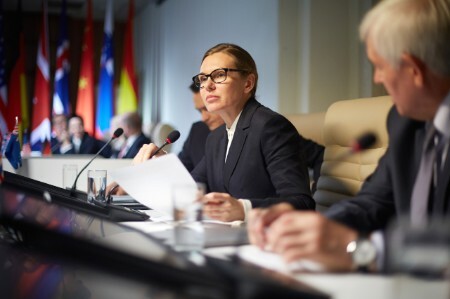 As well as weakening growth conditions, uncertainty makes planning harder and creates operational challenges in areas such as transfer pricing, for example. More specifically, recent trade disputes and the potential for further rises in tariffs impose a direct cost on business. According to the EY Annual International Tax Conference Survey 2018, nearly three-quarters of tax professionals report that current global trade and tariff policies are already having at least some material impact on their business and supply chains. According to one key measure, global trade tensions are causing broader economic policy uncertainty. Learn how far the ripple effects may flow.